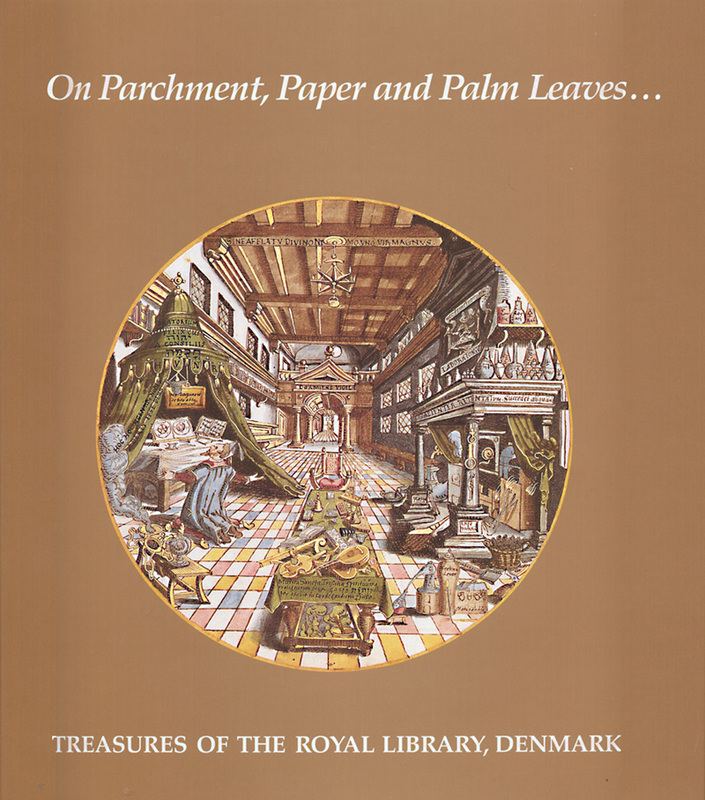 This volume presents in pictures and words the cultural heritage, national as well as international, administered by the Royal Library in Denmark. It outlines in detail the origin and growth of the collections from before the time of Frederik III, leading the reader through the collections, its themes and highlights, from Western Manuscripts before c. 1530to printed books and pictures in the period 1450-1830. Showcased highlights include maps and atlases; Greenlandica; Americana; Orientalia; Hebracica and judaica; pictures in the print and photograph collection; the music collection; and bookbindings.